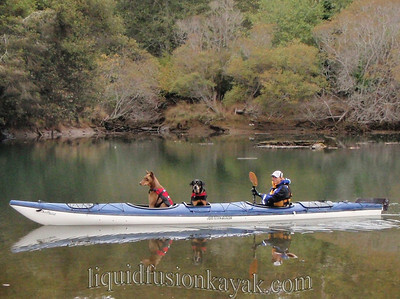 Bear coaches dogs on how to paddle. 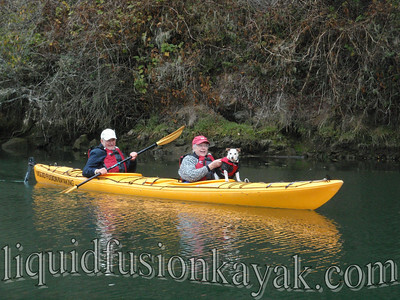 Bear and Aften paddling in their new life jackets. Emma on her first paddle. 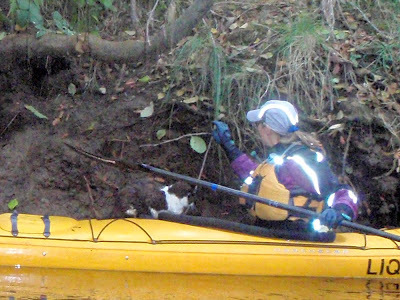 A Kayaking Noyo Harbor Cat? Check out Tail of a Noyo Harbor Cat. I started doing dog paddles by the choice of Bear Dog. 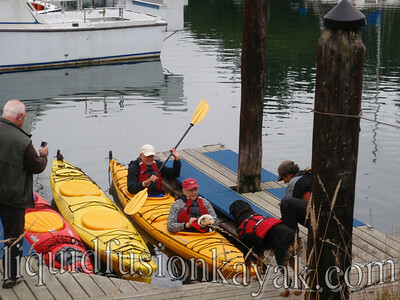 He inisited getting my paddling friends together with his. Thus the doggie paddle was born. Thanks to all that supported the cause!